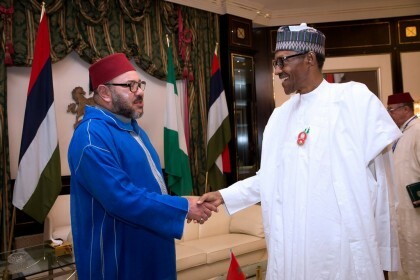 Nigeria-Morocco relations is going to bring new prosperity to both countries. 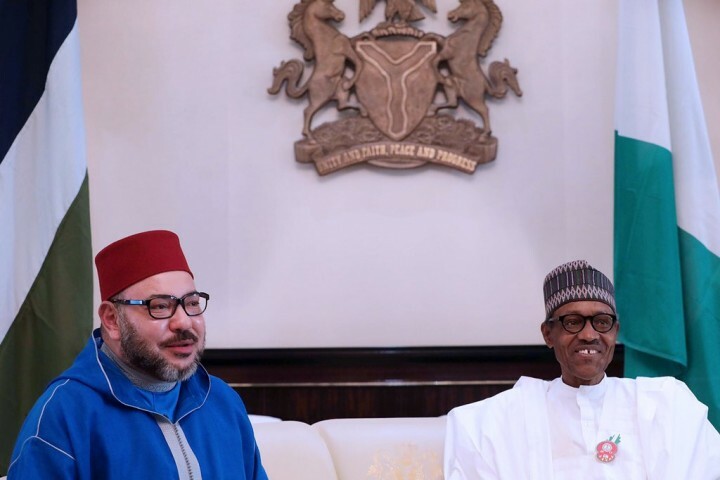 Nigeria and the Kingdom of Morocco are set to sign 15 agreements in various areas of cooperation, the Minister of Foreign Affairs, Dr Geoffrey Onyeama has said. 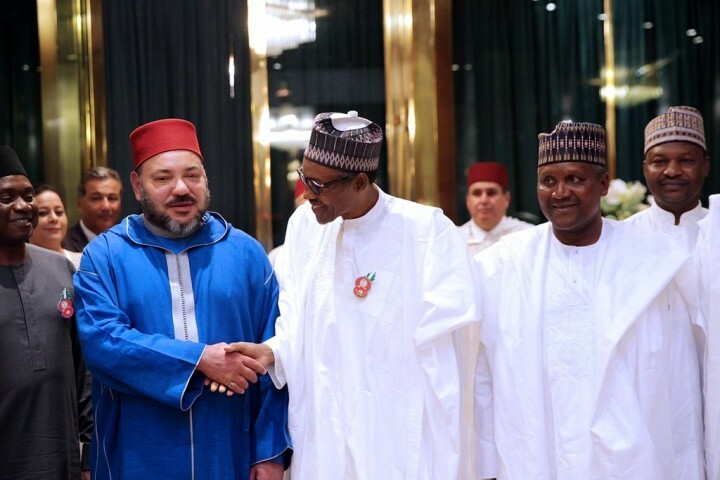 Confirming this to State House correspondents in Abuja , Onyeama said President Muhammadu Buhari and the Moroccan King, Mohammed VI would be witnesses to the signing. According to the minister, the agreements which will create mutual benefits to both countries, will touch on trades, oil and gas, fertiliser production amongst others. “There are about 15 agreements that are going to be signed in various areas of cooperation. “You know in private sector, Dangote company will be signing an agreement on fertiliser production because Morocco is a big fertiliser producer and of course we are hoping that together we can be able to produce fertiliser at an affordable price in this country. “The potential is enormous. 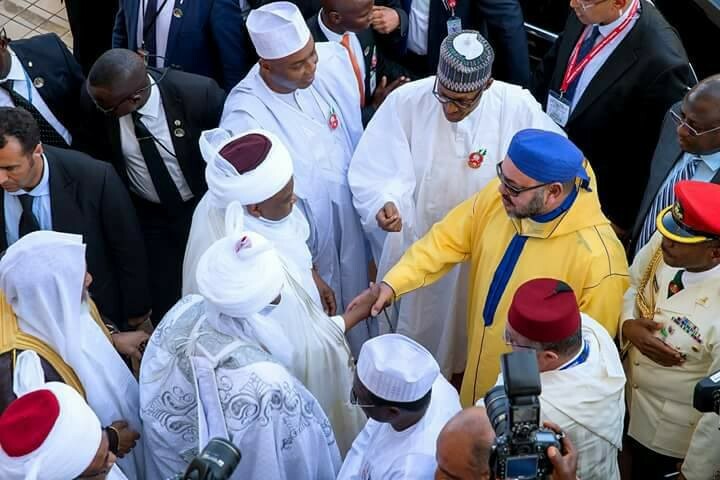 The visit is very important, it is a win-win visit, win for Morocco and win for Nigeria. Both countries have so far signed seven out of the eight immediately listed bilateral agreements, Mr Femi Adesina, the Special Adviser on Media and Publicity has said. Adesina stated the eighth agreement, Memorandum of Understanding Between Group Credit Agricole and NIRSAL, will be signed at a later date due to the absence of one of the signatories. “Eight bilateral agreements and the agreements are as follows; one is the Agreement Between OCP and Dangote to develop fertiliser business in Nigeria; two, Cooperation Agreement in Strengthening the local blending capabilities and Agriculture Eco-System. The agreement, the third agreement is on the Exemption of Visas for Diplomatic and Official Service Passport. “Those were the bilateral agreements signed. Actually, seven were signed because one of the signatories for one of the agreements was not around ,’’ he said. Adesina stated that the Agreement on fertiliser was meant for food security, employment generation as well as address the problem of rural-urban migration in the country. He disclosed that the presentations made by the representative of the OCP of Morocco and Alhaji Aliko Dangote, during the meeting, indicated that more than two million tonnes of customised fertiliser would be imported from Morocco in the next three years. “More than two million tonnes of fertiliser are to be sent here in the next three years before the fertiliser plant to be built by Dangote in Lekki area goes into operation. “And when that plant goes into operation there will be local capacity up to three million tonnes of fertiliser in a year – that will create a lot of jobs and efforts will be made to ensure that it is very safe because it is going to be customised,’’ he added. Gov. 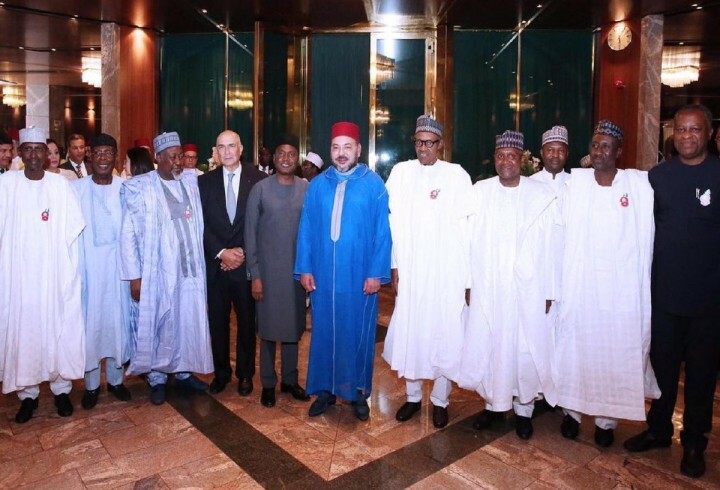 Abubakar Badaru of Jigawa, who participated in the signing of the fertiliser agreement, expressed the hope that fertiliser would be sold to farmers in Nigeria at cheaper rates. He stated that 250,000 fresh employment opportunities would be created as a result of the new fertiliser agreement. “Two agreements were signed. One was that of Aliko Dangote for Joint Venture with OCP Morocco on complete fertiliser development for Nigeria and Africa sub-region. “The second agreement is with Fertilizer Producers Association of Nigeria, FEPAN and OCP of Morocco on quick intervention in supply prospects and development of fertiliser where the company is planning to blend about millions of tonnes of fertiliser this year to be sold to farmers at an affordable price,’’ he added.